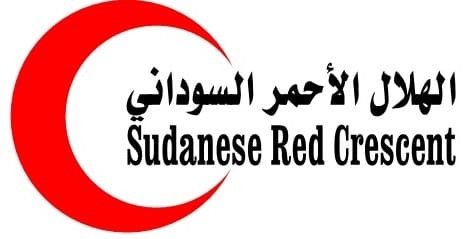 The Sudanese Red Crescent Society (SRCS), in collaboration with the Swiss Red Cross (SRC), is recruiting several positions based in El Obeid town (North Kordofan State), for its new West Bara Integrated Community health Project 2019 – 2022. To contribute to the efficient, effective and sustainable implementation of SRCS/Swiss Red Cross WBICH project, in accordance with required quality standards, in order to address beneficiary needs. Salaries will be based on SRCS salary grid and candidates’ qualifications and experience. Only English applications (CV and letter) will be consider. Only shortlisted candidates will be contacted for interviews. Application documents will not be returned. CV and cover letter shall be submitted in English electronically. Minimum 2 professional references are required. A copy of other relevant documents shall be submitted electronically in their original language.